My conversation with Catherine Steiner-Adair. I host a weekly radio show on SiriusXM 111, Business Radio Powered by Wharton, called Work and Life. We publish edited versions of my conversations as free podcasts. I invite you to listen to the episode (embedded below) that is my conversation with Catherine Steiner-Adair who works to ameliorate the negative effects of social media and technology on family life. 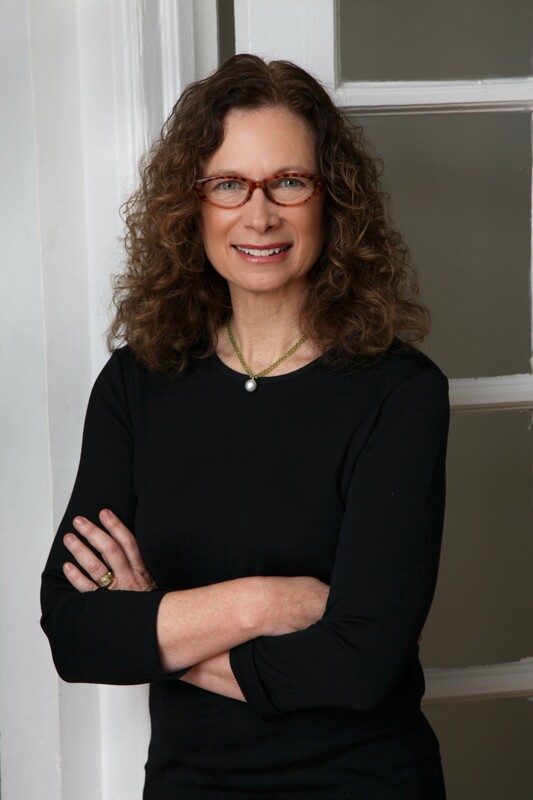 Catherine is a clinical psychologist at Harvard Medical School and author of The Big Disconnect: Protecting Childhood and Family Relationships in the Digital Age, which examines the ways technology and media change how children learn and grow. She educates parents about how to balance the benefits of technology while reducing the risks they pose and has identified numerous ways to help parents navigate the digital age with their children. In this episode we talk about the impact of technology on kids and the boundaries between work and family life. Catherine has seen in her research and counseling that parents are ignoring their children and focusing instead on their smartphones and that children have diminishing levels of self-regulation and capacity for deep play. She talks about what parents can do to to enjoy the benefits while reducing the negative impact of digital devices. Listen and learn some things about how to live in harmony with technology.